Hello, Can anybody tell me how can i change players? 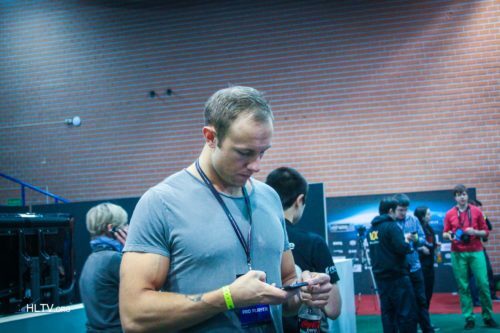 I dont know what i press, and a have some aleatory line up: Fer-Twitzz-Allu-Guardian-Olof. I dont know how to change them... Tnks! Osea, me las arreglo con lo que me dan. Y tengo que ser bueno poniendo los cositos de "Support, head, Tmaster, headshot, awp, etc... ? ?